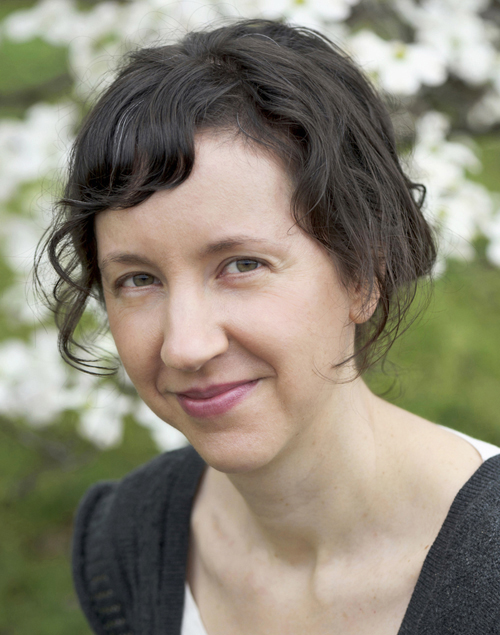 Anna is represented by Rebecca Sherman at Writers House Literary Agency. Anna grew up with a great love for drawing, painting, and reading. She attended the Rhode Island School of Design, where she studied illustration, and began publishing for children in 2001. She has been building a library of sweet, funny, thoughtful books ever since. Anna's books have been a CCBC Choice best book of the year, Bank Street College best book of the year, Junior Library Guild selections, Texas 2x2 Recommended Reading, and twice been included in the Society of Illustrator's Original Art Show. In addition to writing and illustrating children's books, Anna has taught art and book making to audiences of all ages: she has been a preschool teacher, held art classes for grade schoolers, and taught a course on children's book illustration at the Montserrat College of Art. Anna lives in Western Massachusetts with her husband Bruno, daughter Tilly, son Hugo, and two cats, George and Wilbur.